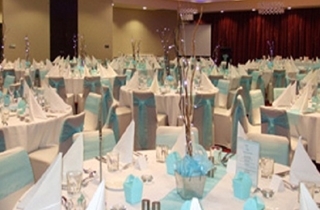 South East Queensland’s newest wedding and function venue, Spring Lake Hotel, is situated overlooking the natural beauty of Springfield Lakes, just thirty minutes from the heart of Brisbane. 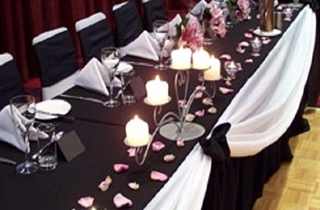 Facilities are state-of-the-art, while the professional team will provide courteous and friendly service to you and your guests. 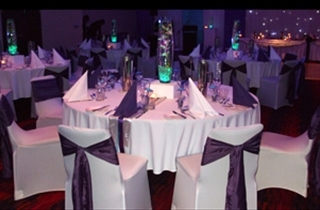 Spring Lake Hotel has a complete range of affordable wedding packages available and the venue can cater for intimate weddings through to parties of up to 400 guests.